Only a few people turned out for last week's workshop on Saturday, but they were all interested in learning this technique for hiding secret stashes with ordinary blocks. After that was covered, we even went on to teach each other different designs afterward! It was a great learning experience for everyone who attended, so consider joining us next week! 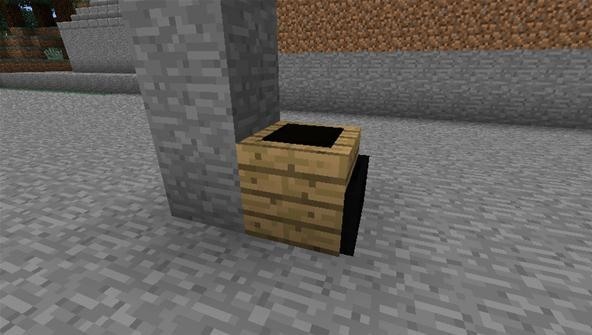 But without further ado, here's how to hide a chest inside of almost any block! 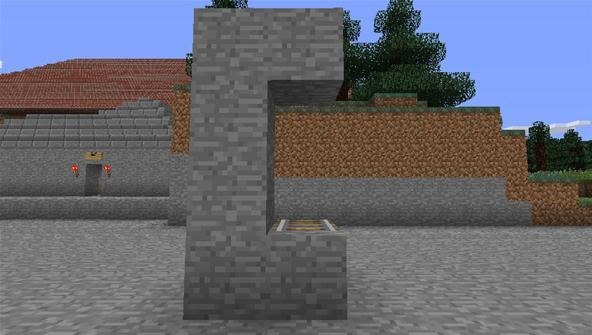 This can be any block, because you just need it as a foundation. This is NOT the block that will end up having a chest in it. Step 2 Put a rail on it! This scaffold will be dismantled later, so it doesn't matter what blocks you make it out of, or which side it's on. There should be two empty spaces above the rail. 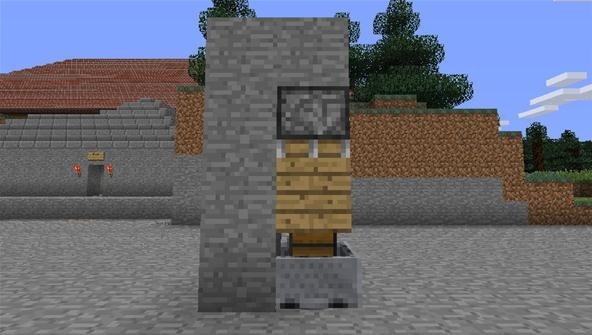 Step 4 Add a piston! I love pistons. This particular piston needs to be pointing downward, at the rail, and it can be either sticky or... not sticky. I bet you were wondering why we had a rail on that block for so long. 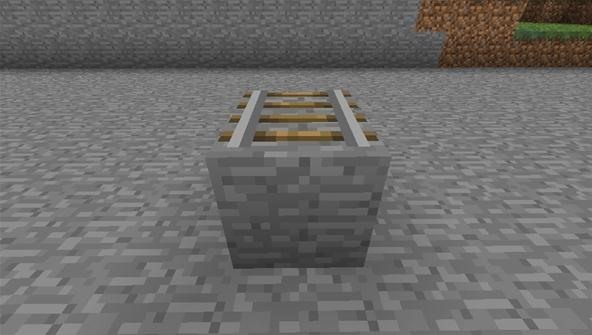 Well, it's because now you're going to go ahead and put a minecart with a chest in it on that rail. There's just enough space for it to squeeze under that piston. Step 6 Break the block! 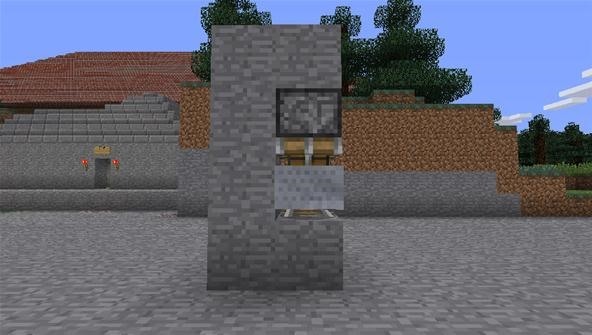 Now you break the block underneath the minecart. 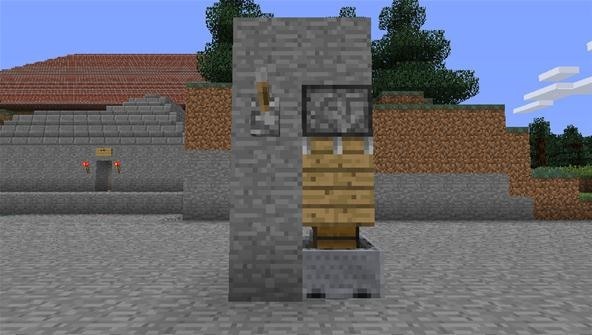 The cart will fall to the ground, and the rail will turn back into an item that you can pick up. You'll be left with a minecart just sitting on the floor. 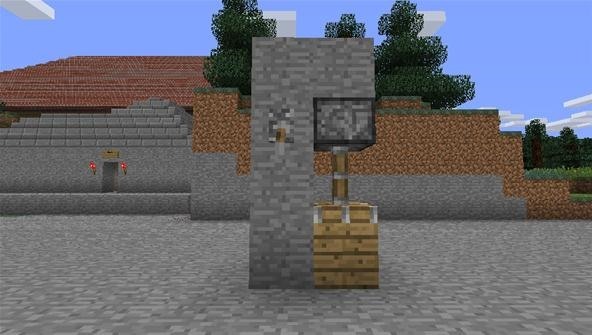 Now it's time to insert whichever block you want to turn into a chest. 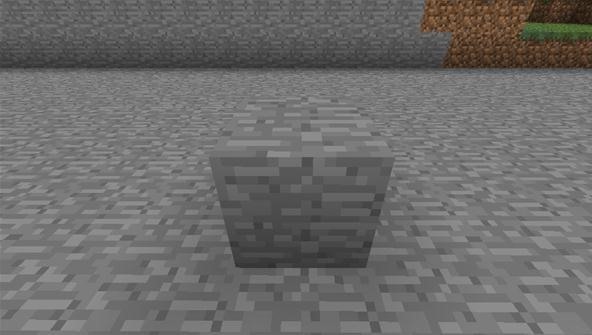 I chose wood, but you can just as easily use stone, cobblestone, sandstone, dirt, or what have you. Step 8 Turn on your piston! Step 9 You now have a block-chest! 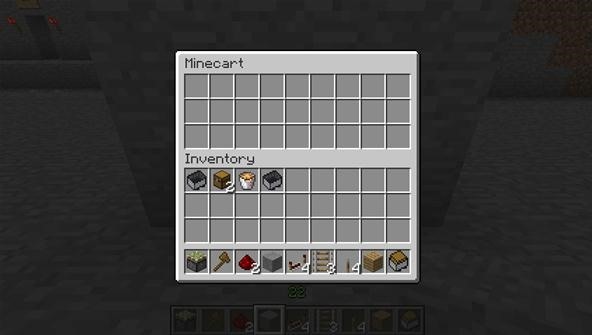 The cart has now disappeared into the block, and when you right-click on the middle of that block, you can still access the chest inside. Because this uses a glitch, it can be finicky. Sometimes the cart will glitch through the sides of the block, and if it's not lined up perfectly, you can get clipping errors. See? Nothing showing! 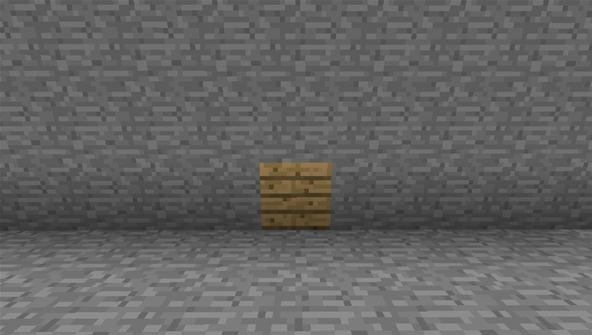 And if this wooden block was stone, it would be totally indistinguishable from every other block, except that it has a chest hiding within it that only you know about! Now, to get first hand experience in building things like this, make sure to come join our weekly workshops on Saturdays. You won't regret it. Just stay tuned to the blog to see what the next workshop will be about... and how to join! Oooohhh!!! It was confusing during the workshop. Well... the bit I saw. But this clears it up! I love it! For every one reading this article, use this method if you are low on supplies. 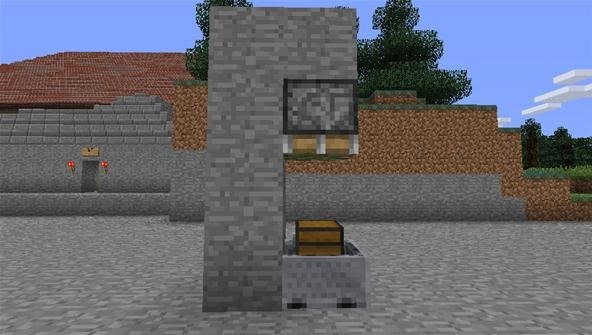 If you have plenty of redstone just sitting around, then use that to make a more complex system. There is a reason for this comment. To push others farther.